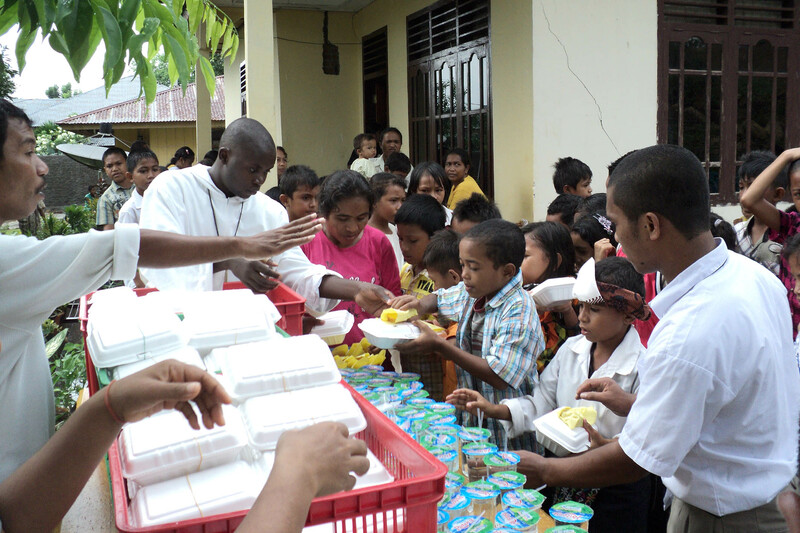 Their mission in Labuan Bajo is to assist the increasing demands of the poor and suffering, in particular their malnutrition, poor health and spiritual guidance. 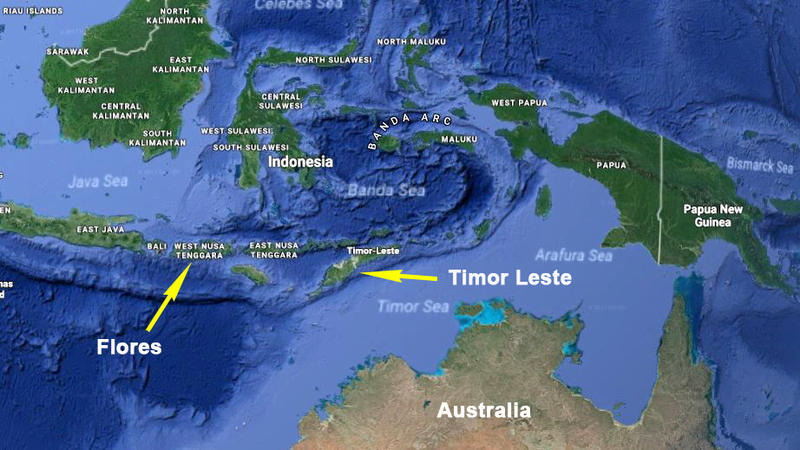 In addition, the people of the area have low levels of education, with no knowledge of English. 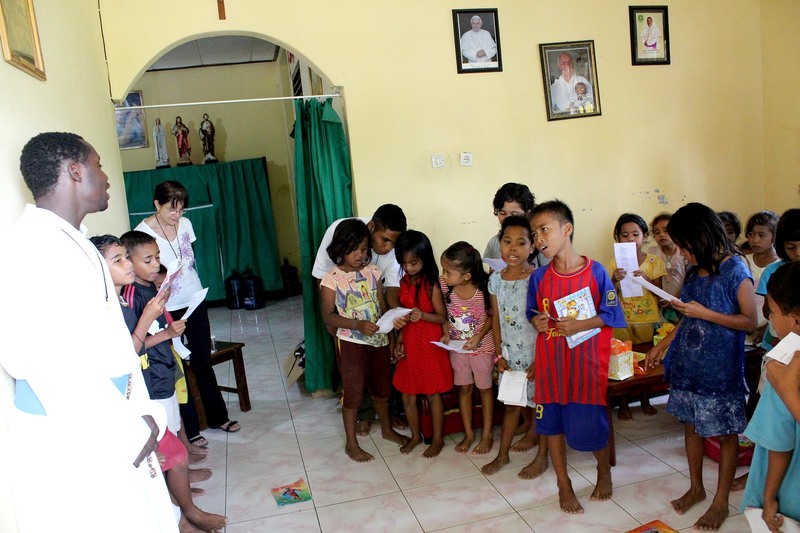 The mission in Labuan Bajo aims to provide permanent shelters for displaced and special needs children, and the elderly, maintain children’s feeding programs, and evangelize and provide spiritual works of mercy. 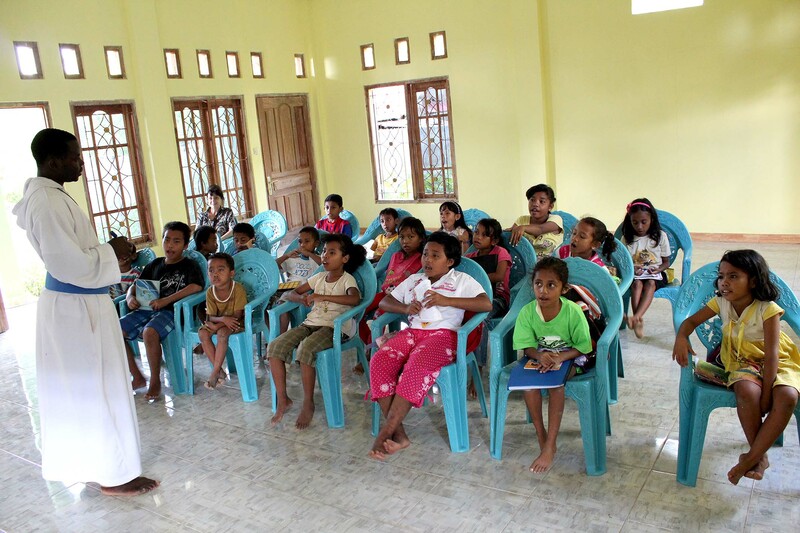 The mission also aims to assist in schooling programs for children, principally by offering sponsorship programs and providing hostel accommodation to augment children’s education, particularly children from rural areas. A free medical clinic and pharmacy dispensary for local communities will be built. 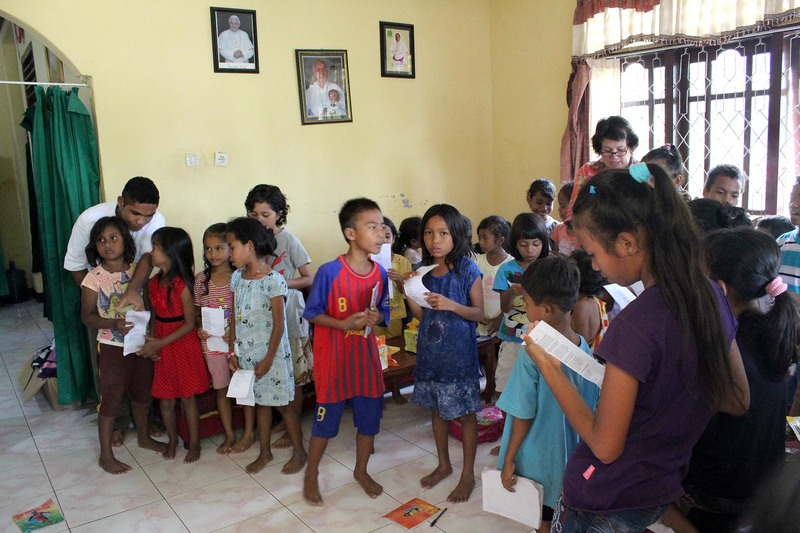 The mission in Labuan Bajo has started with an English class for local children including feeding programs. 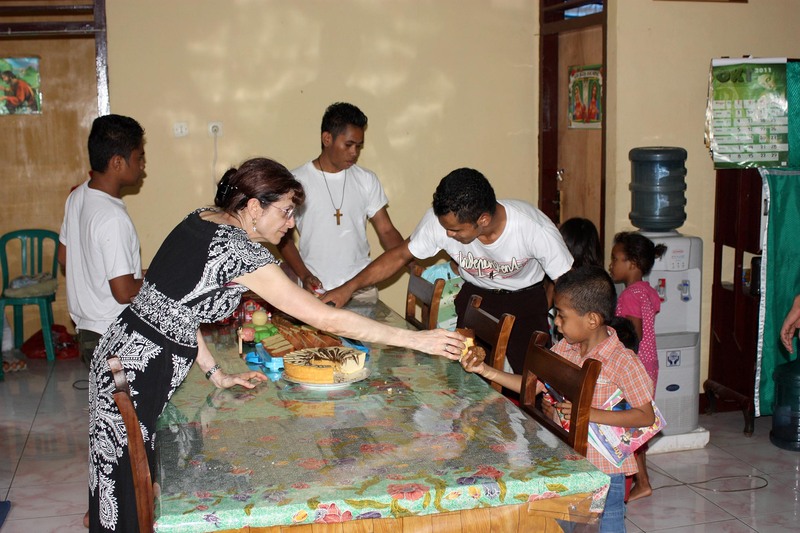 It is planned in 2013 to commence their apostolate work of caring for the disabled and the elderly from the town and surrounding communities. 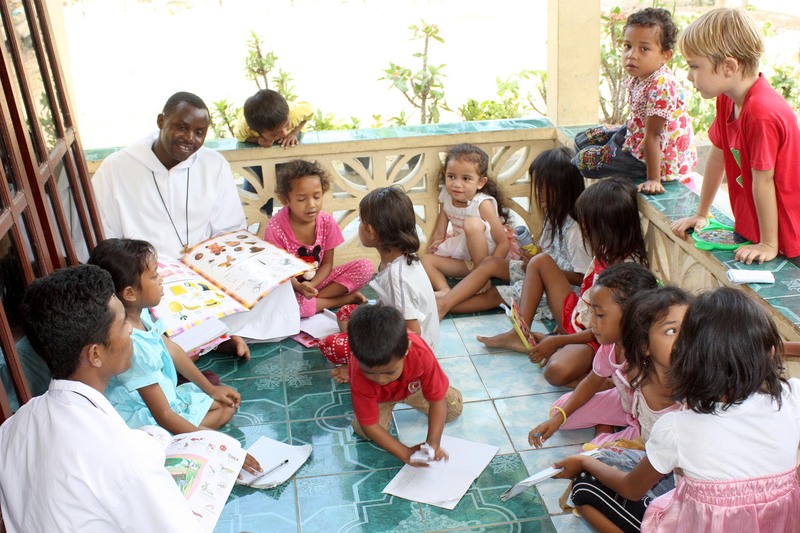 The brothers of the Missionaries of the Poor support their prayer and work with a comprehensive program of learning scripture, Church history, Church documents, literature, nursing, music, ethics, theology, spirituality and philosophy, in addition to learning the rules, history and spirituality of the Missionaries of the Poor. 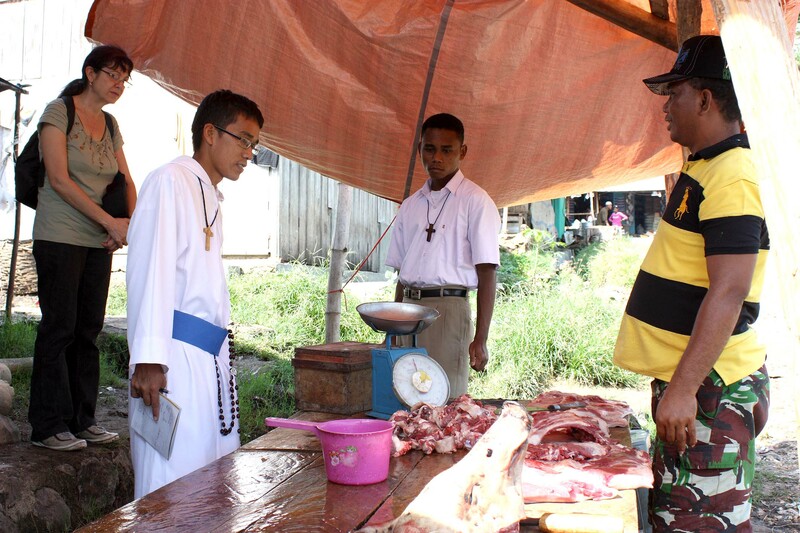 An integral component of the training of the brothers is learning to care for the poor and the sick, and learning to live in community and prayer (Pierce 2013).